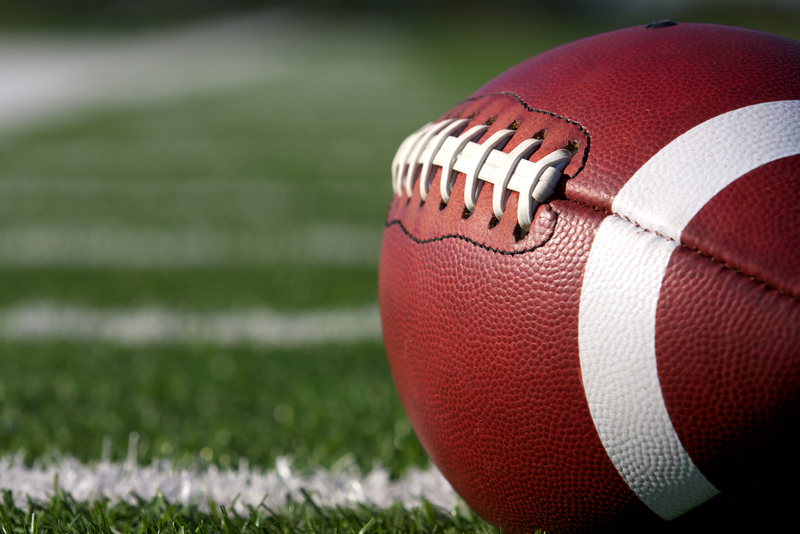 THURSDAY NIGHT area high school football results. League play started for some area high school football teams on Thursday. In a Sunset League first round game at Sheue Field on the Huntington Beach High campus, the visiting Corona del Mar Sea Kings defeated Edison 21-14. CDM improves its record to 5-1 while the Chargers fall to 2-4. Here are scores and stats from Thursday games involving teams serving the Garden Grove-Huntington Beach-Stanton-Westminster area. More information will be posted as it becomes available. Rancho Alamitos 16, Santiago 14. Loara 54, Bolsa Grande 27. Corona del Mar 21, Edison 14.